We might be a tad bit biased here, but April Smith knows a good thing when she sees it. 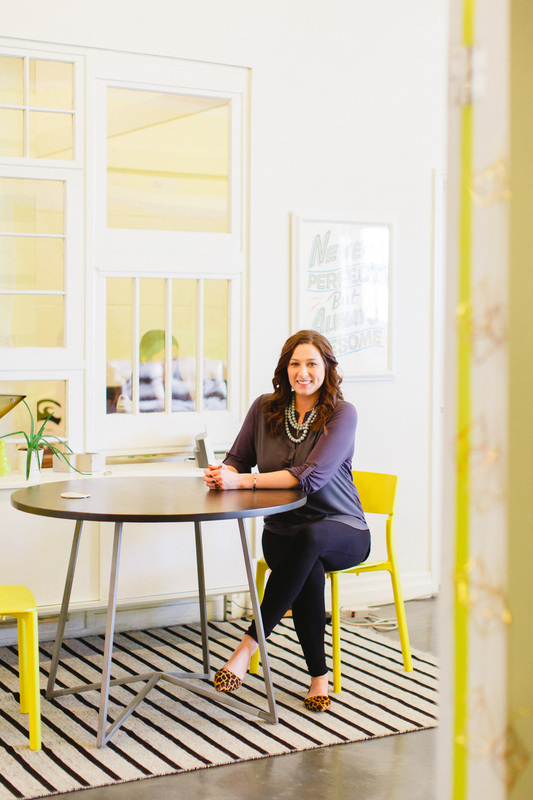 Smith’s boutique marketing firm, Social Ape Marketing, was the first business to join Hygge with a dedicated office space. This week, we’re celebrating the company’s two-year anniversary at the Third Ward location. That collaborative spirit and people-focus is how Smith runs her business, too. Smith was an early adopter in social media marketing for business. 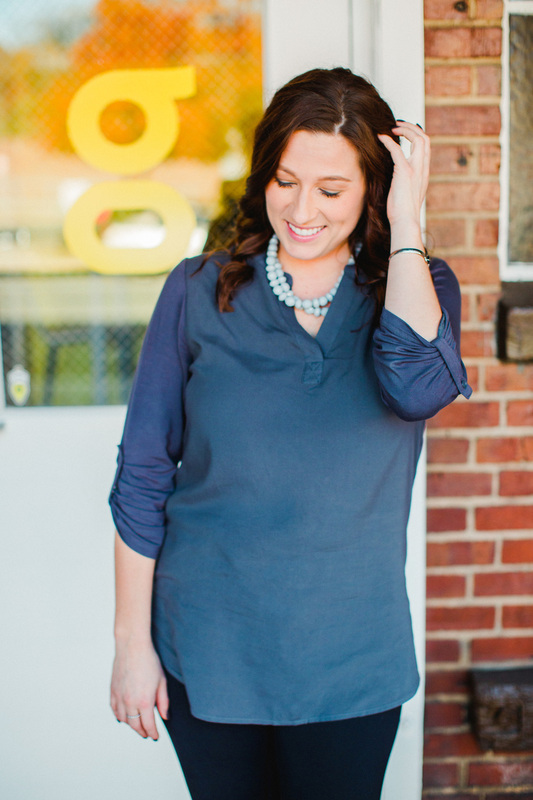 She expressed interest in learning more about social media marketing back in 2009 when Charlotte and QC businesses were just trying to make it through the recession. Smith saw an opportunity. She volunteered with SOCIAL FRESH, a social media conference to learn more; an internship followed which allowed her to keep teaching herself more about social media and take on several clients on the side. She worked on several projects for free. Then, she got a direct message on Twitter regarding contract social media work – for ESPN. She landed that contract. What happened after the ESPN contract ended was the great entrepreneurial dilemma – go out on your own and work for yourself or start interviewing with larger companies or brands who needed social media marketing support. 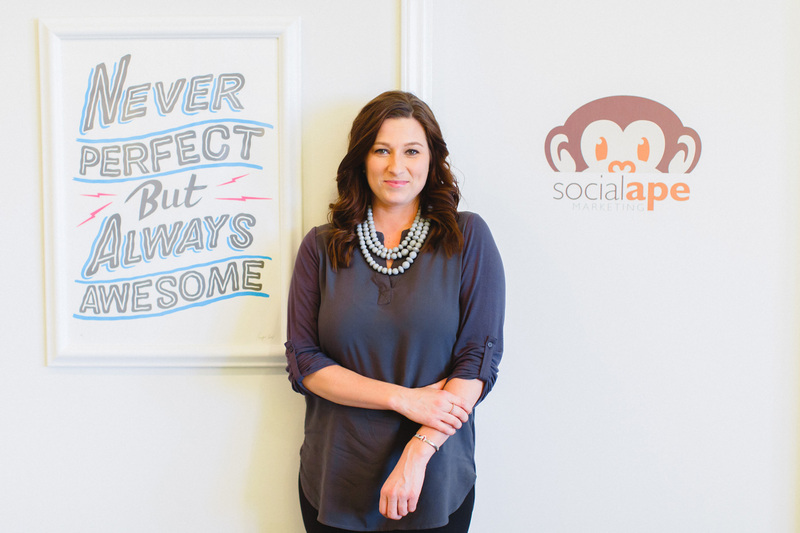 Smith launched her own firm, Social Ape Marketing, in July 2012. Today, the boutique firm employs three full-time: Smith, Jerome Simeon, and Melissa Nemec. They’ll be bringing on a fourth member of the team shortly. Smith manages Social Ape’s business development, overseeing the accounts and leading the team so the firm can continue to experience the organic growth they’ve had the last several years. Many of the clients who started with Social Ape for social media marketing wanted more including services like branding, event management or public relations. Social Ape’s team was able to meet those needs – a lot of times because they consider themselves partners with their clients versus vendors. If anything is clear about Smith’s story it’s that she thrives on being ahead of the curve – that’s whether we’re talking about social media marketing or co-working. With all that said though, she’s really about making connections – and helping people and businesses find the spotlight they deserve.